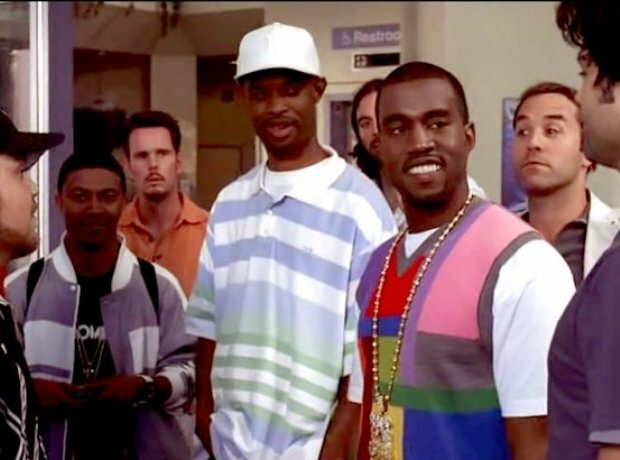 In season 4's episode 'No Cannes Do,' Kanye West comes to Turtle, Vince and the boys' rescue when they can't get a plane to Cannes. The rapper lets them join him on his private jet and they make the stop in France before heading to London. Highlight: Kanye West joking that he's had a couple of flying lessons and will be flying the plane himself.